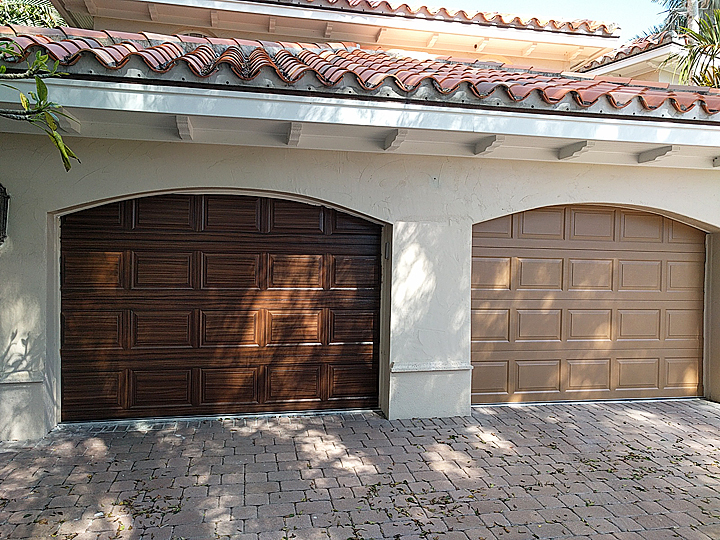 I created a wood look on two garage doors last week by painting them with exterior Sherwin Williams acrylic paint. 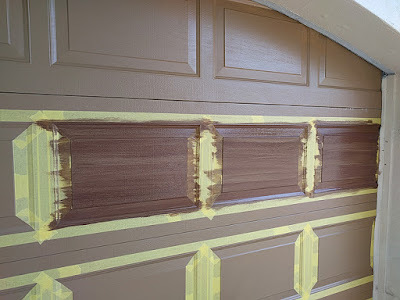 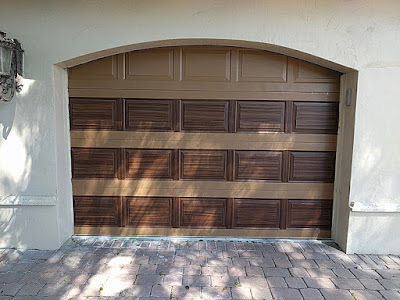 I prefer to use SW paint but whatever paint you use to paint a garage door to look like wood you have to use a Latex or Acrylic exterior paint. 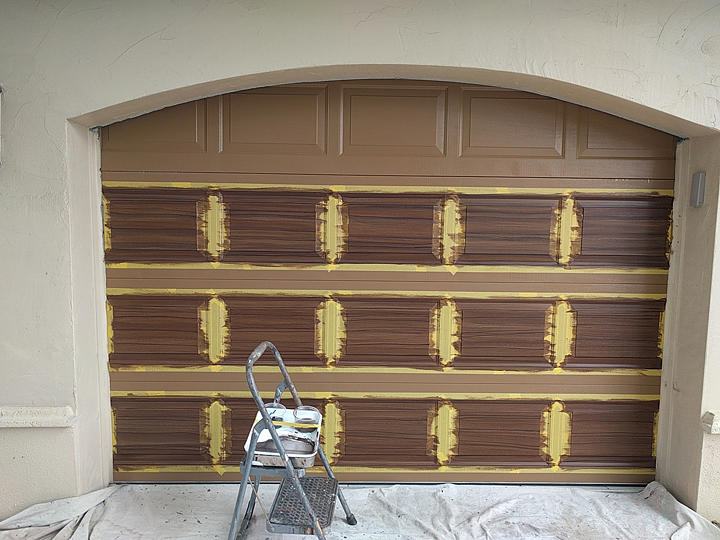 Never use an oil based product on a garage door even for the clear topcoat. Oil based products will crack and peel in short order. 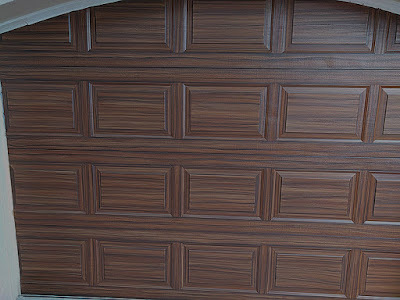 Here are some photos of the doors. The first one is after I cleaned the door with soap and water using a scotch brite pad. Then as you can see I started to apply the primer to the doors. 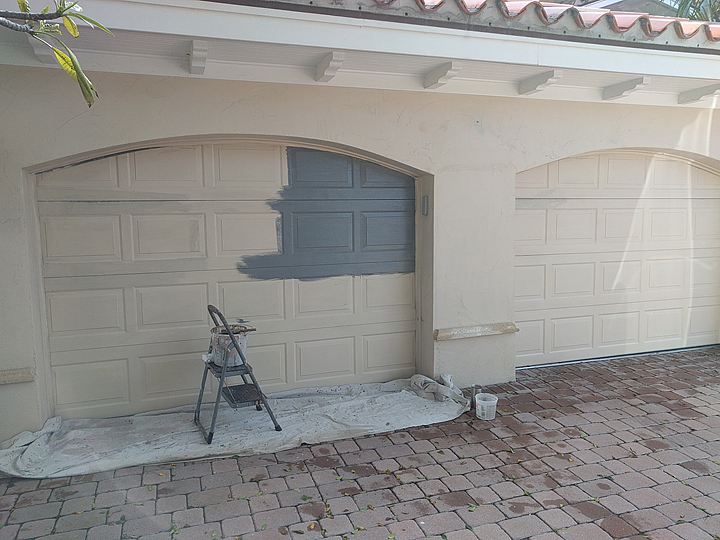 This second shot is after the primer has dried and then the basecoat of paint was applied. I used a SW color called Toasty for the base coat of paint. There were a few issues with these doors. 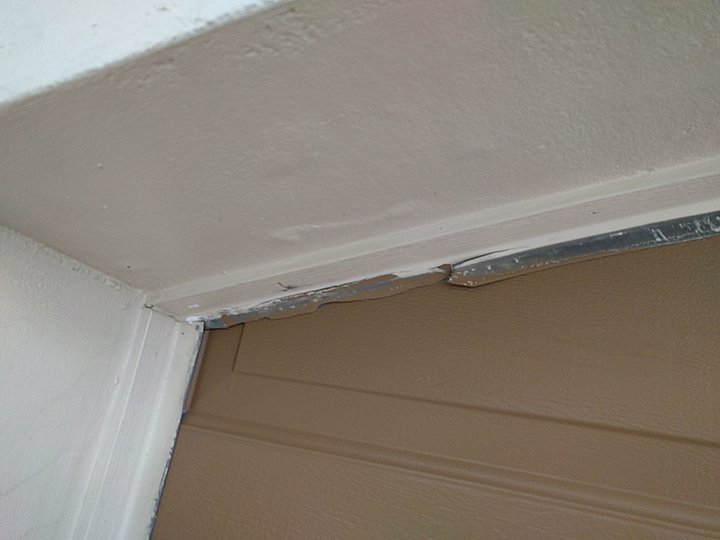 The next two photos so how the weather strip at the top of the doors had started to fall apart. So I replaced that on both doors. 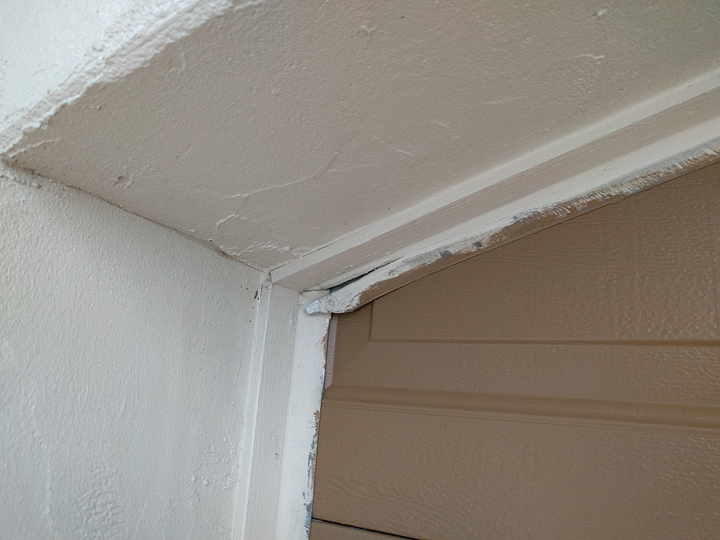 Also, after I basecoated the doors I could see where the door was actually hitting the door opening when it opened and closed and this caused scrapping on the doors. 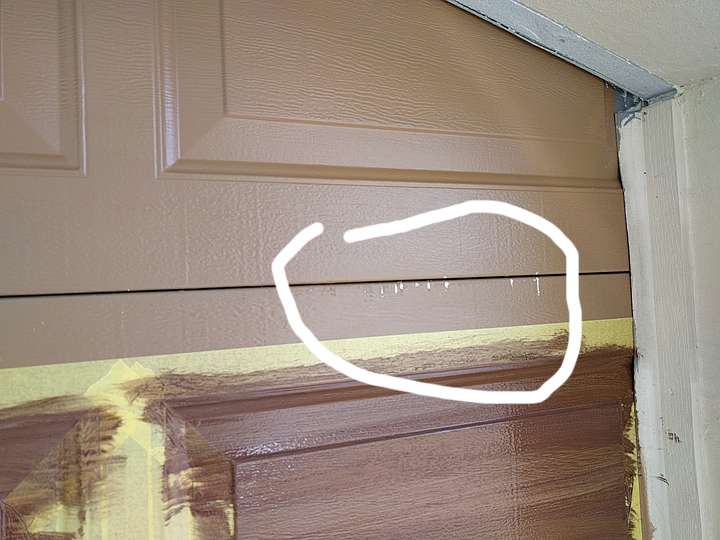 The white spots in the photos is where the base coat of paint got scraped off. 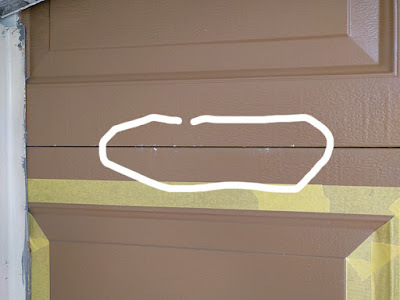 I adjusted both doors some just enough so that when they opened and closed they would not touch the opening. Next are some in progress shots how I go about painting the garage door to look like wood. 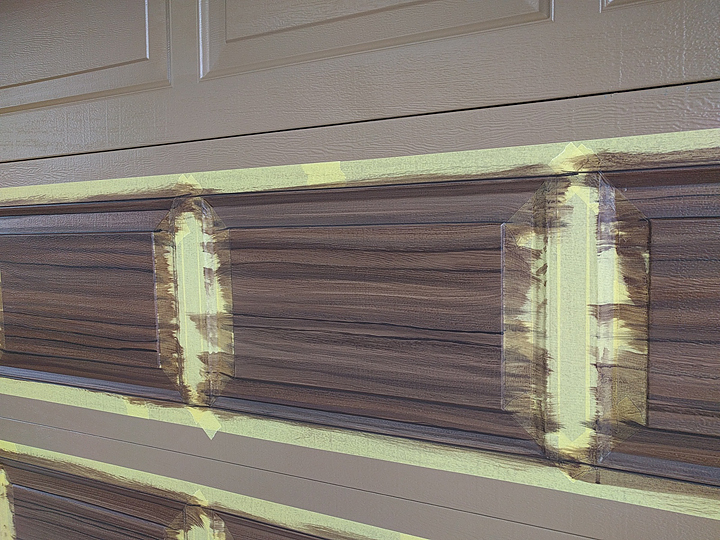 I use a lot of tape to make sure all that there are no stop and start marks on the door with the wood grain pattern. I use two different color browns for actual wood grain colors. 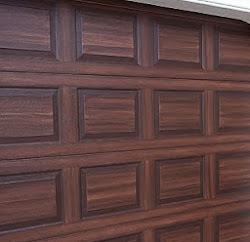 The fist wood grain color I used is a SW color called Terra Brun. 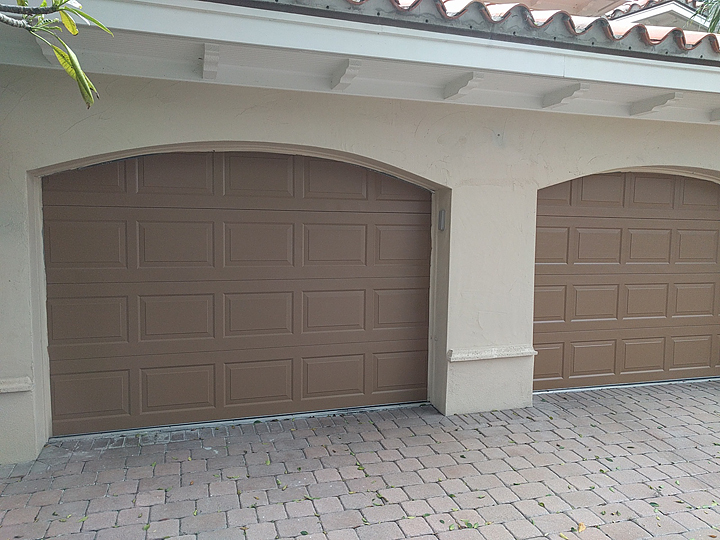 The second color is a really dark brown called Black Bean. 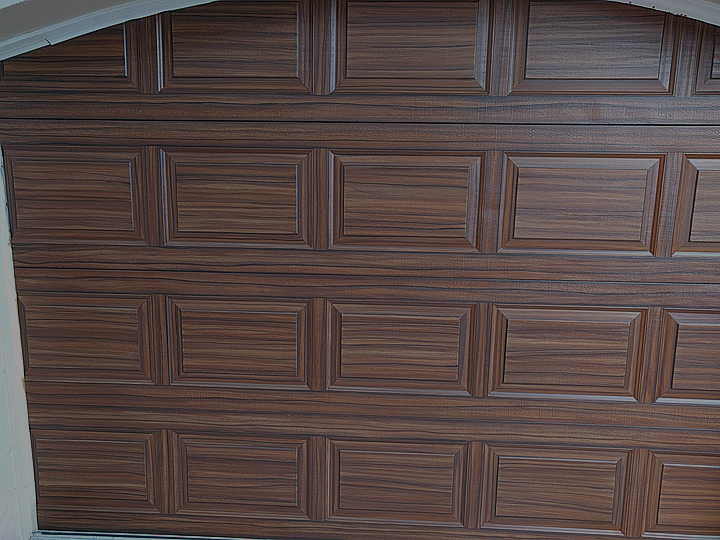 Then I have some photos of the completed doors. 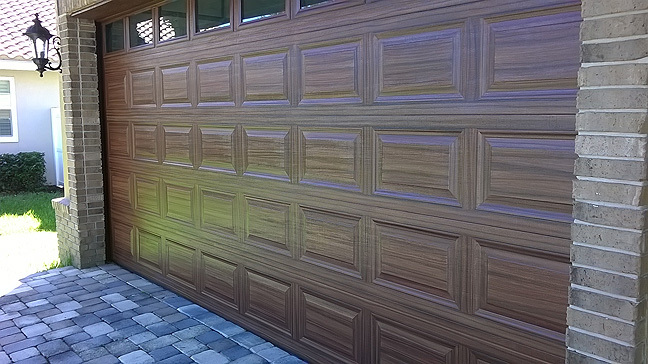 Even though the SW paint I use has a lifetime warranty with it, I always top coat the garage doors with a clear UV acrylic topcoat. 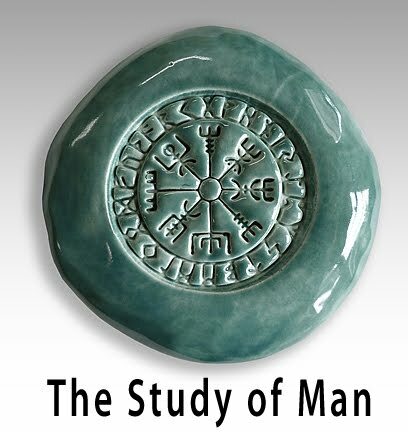 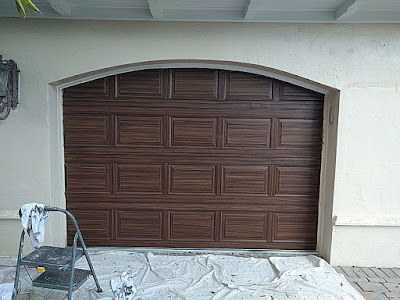 I use a product called MasterCear from Modern Masters. 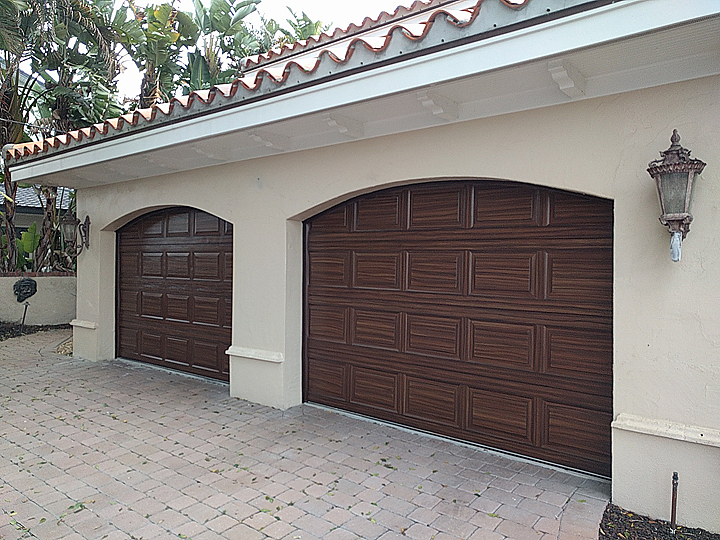 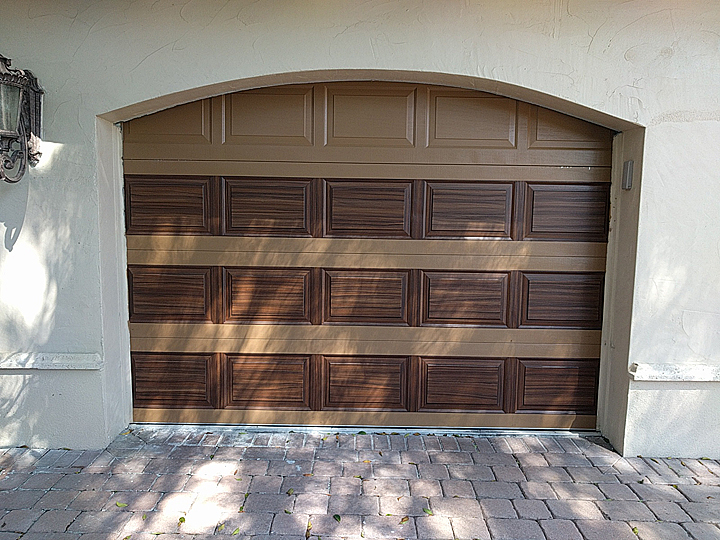 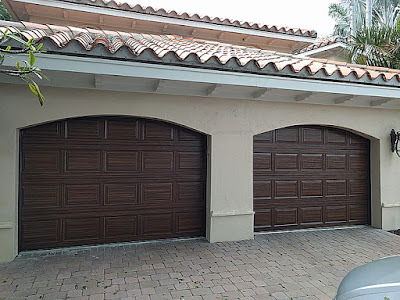 These garage doors really came out nice and the clients were thrilled how much they looked like they were made of real wood.